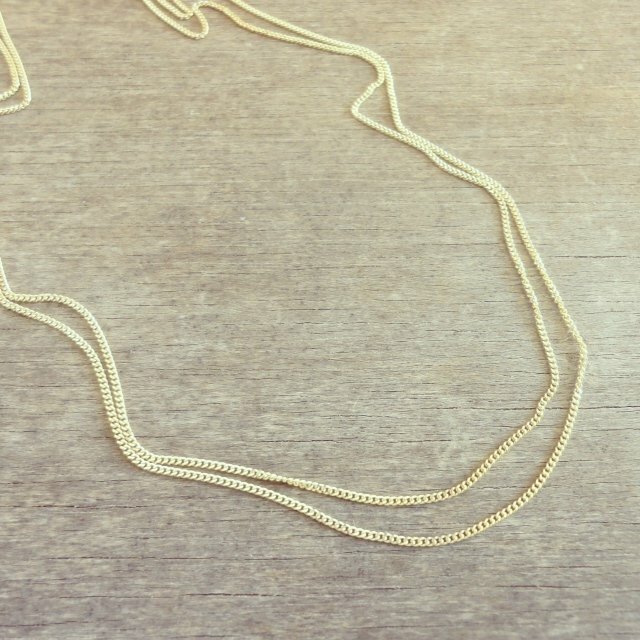 Beautiful 9 karat gold necklace with two chains by Tanja Ting – Available here! 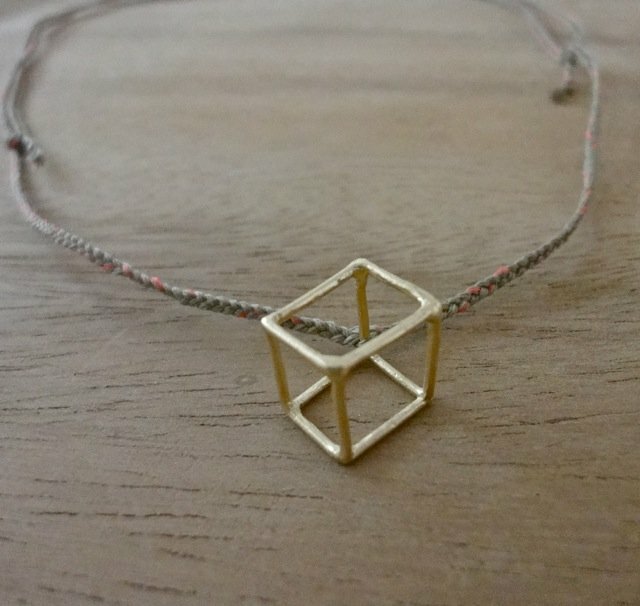 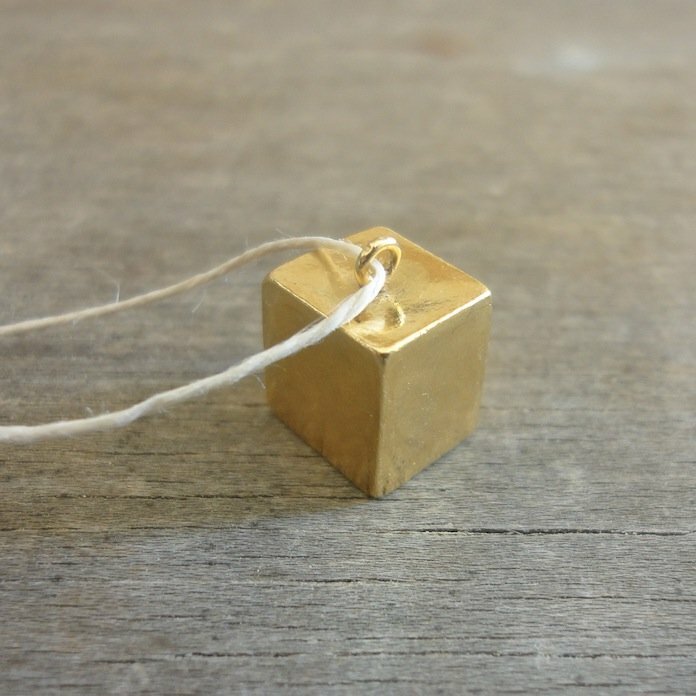 Gold-plated cube pendant on hemp cord – Available here! 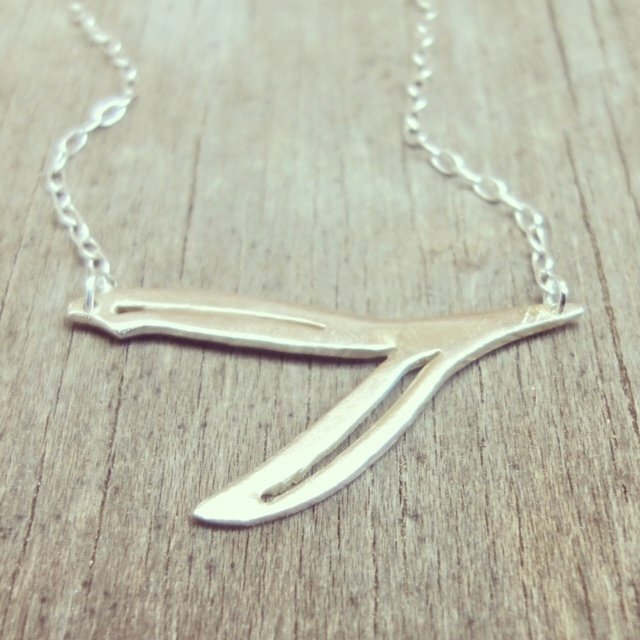 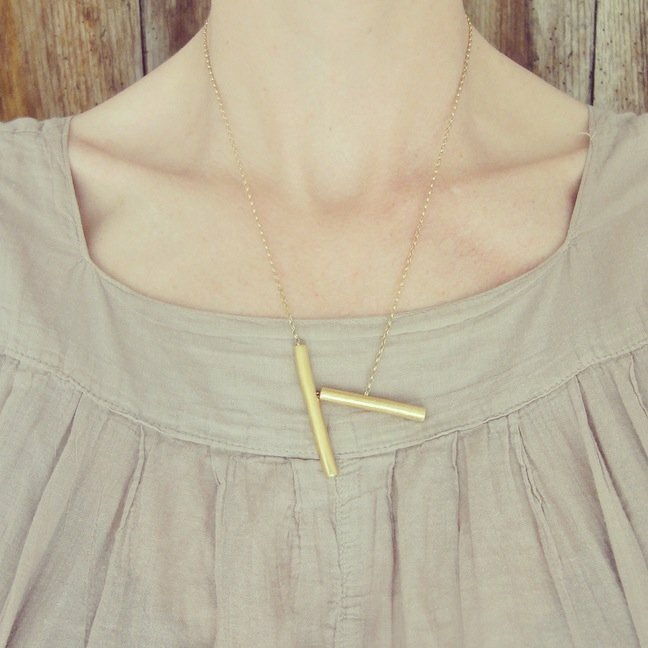 Beautiful gold-plated necklace with two chunky stick pendants by Tanja Ting – Available here! 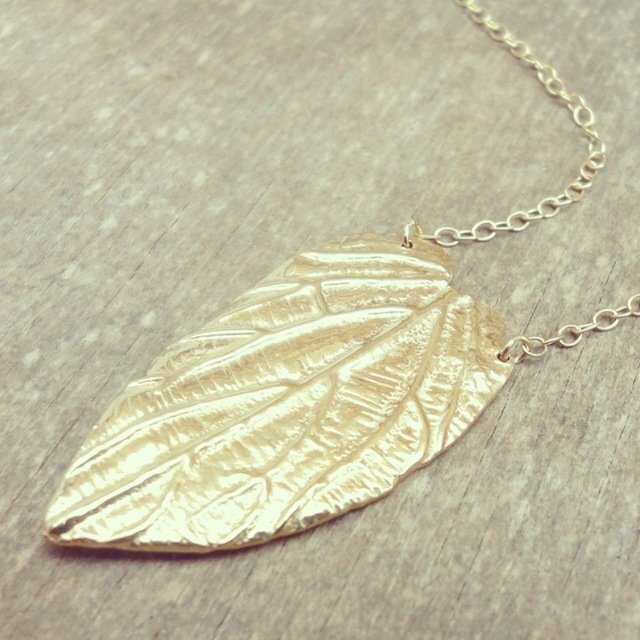 Gold leaf necklace by Tanja Ting is available here!